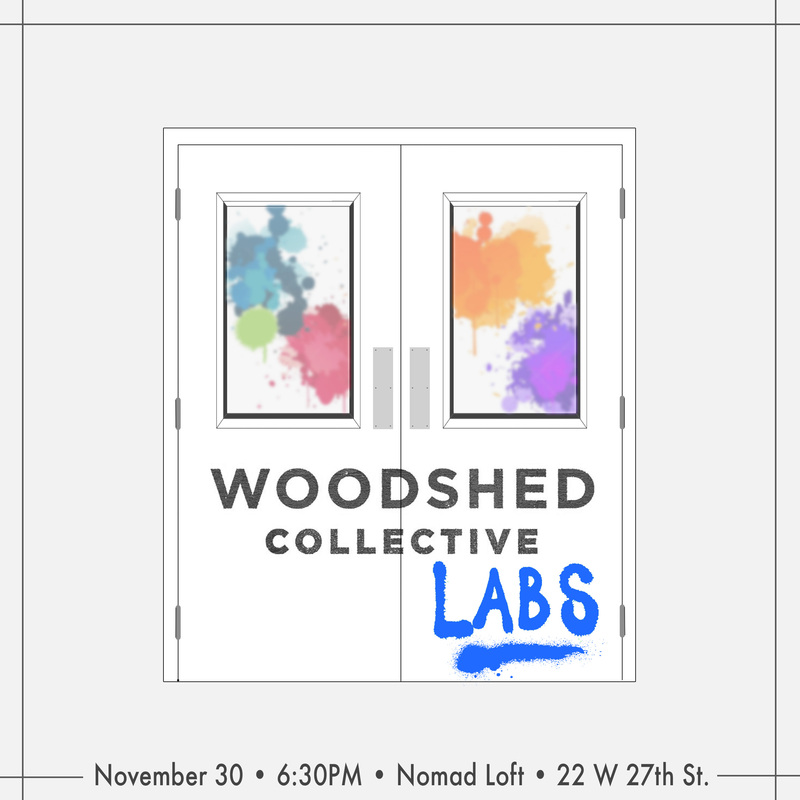 Please join us for an evening of snacks and drinks and a peak inside the Woodshed process. We'll share work from upcoming projects including our new show inspired by Kafka's The Trial and more. Join us to see the tinkering at work inside our Lab!! !